This 1.6-litre jug-shaped gadget is dedicated to soups. Love fresh, home-made soups? This 1.6-litre jug-shaped gadget is dedicated to soups. All you need to do is sauté the ingredients, then add vegetables and stock and close the lid, and your soup is ready in 20 minutes. The smooth programming blends the soup while the chunky one offers a thicker consistency. You can also manually control this feature with the blend button. You can pause in the middle of a cooking cycle to open the lid and add seasoning. The gadget makes four servings. Once you’ve had the meal, all the jug needs is a quick rinse. 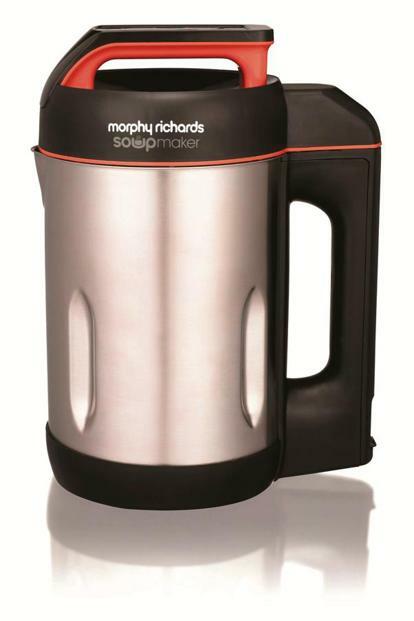 Recipes can be found on the Morphy Richards Cook & Create app (free on iOS, Android). 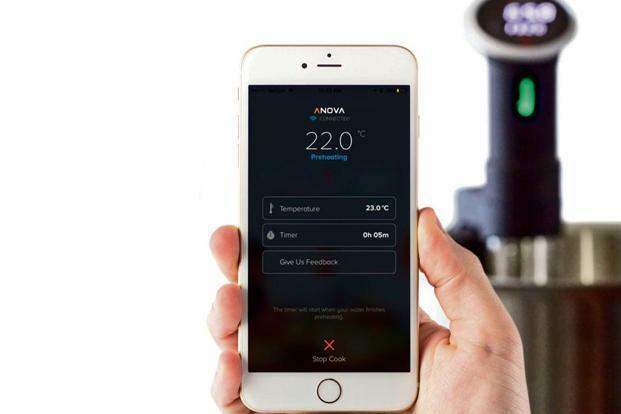 The Anova precision cooker makes it easy to use the sous vide technique through its attached app. All you have to do is clip the gadget into a pot full of water. Sous vide or “under vacuum” in French is a process of vacuum-sealing food in a bag and then cooking it to a precise temperature immersed in water. 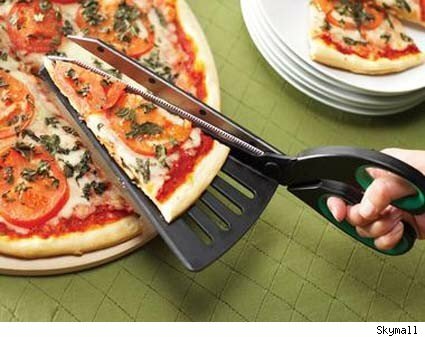 This technique has become popular with home chefs around the world. 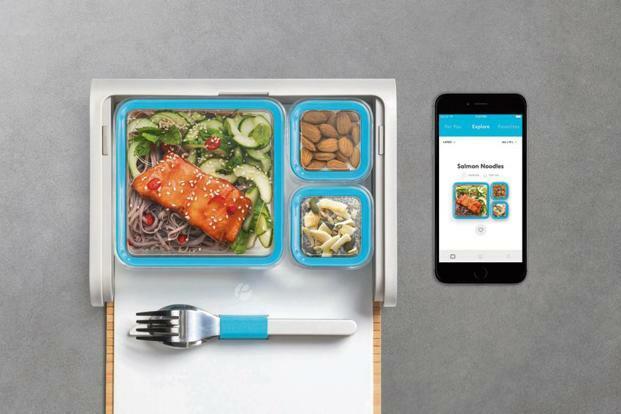 The Anova precision cooker makes it easy to use the sous vide technique through its attached app. All you have to do is clip the gadget into a pot full of water. Then, within the Anova app (free for iOS and Android), choose what you’re cooking, set the time and temperature, put the food into a ziplock bag and clip on to the side of the pot. With over 1,000 recipes in the app, you’ll rarely be at a loss. 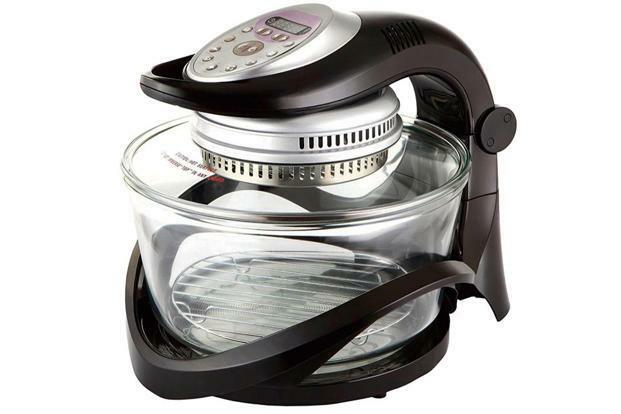 This is a combination of a transparent oven and air fryer which can be used for baking, grilling, roasting, air frying, thawing, slow cooking. This is a combination of a transparent oven and air fryer which can be used for baking, grilling, roasting, air frying, thawing, slow cooking, braising, barbequing, toasting and air drying. It has a circular filament filled with halogen gas to create intense heat. It is a little more than 8kg in weight and offers two levels of cooking with a total capacity of 17 litres so you can roast the veggies and pizza together.